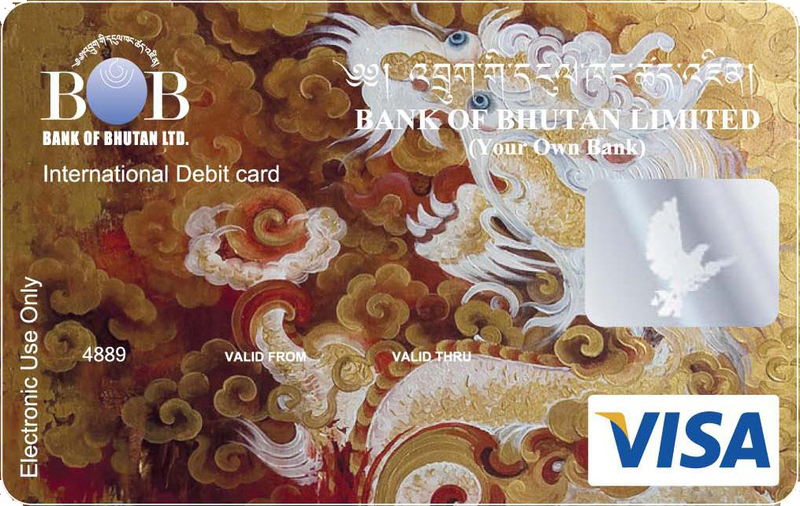 Bank of Bhutan established in 1968 through a Royal Charter is the oldest and largest Bank in the Kingdom with a presence in all Dzongkhags through a network of 39 Branch Offices and 12 Extension Branches. 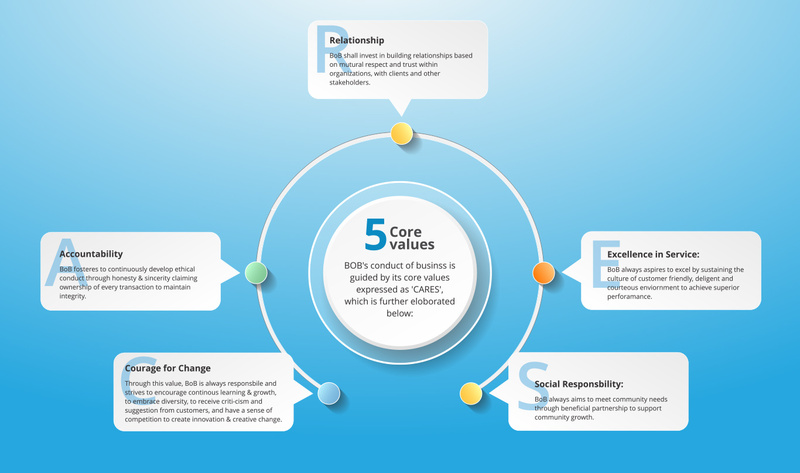 As the leading Bank, Bank of Bhutan is committed to Diversity and Inclusion, which will enable the Bank to get the best out of the broadest spectrum of people to sustain strong business performance and competitive advantage. Contact Center Supervisor Operations Department M5 2 Minimum Bachelor’s Degree in B. Com/BBA/BBM/B. A Journalism/ B.A English (Honours) with 55% aggregate (minimum 55% in English). Preference will be given to candidates with experiences in social media, marketing and Public Relations. All eligible candidates interested in applying for the above mentioned positions may submit application (filled in BoB job application form downloadable from BoB job application form ) to the Human Resource Division latest by December 15, 2018 before close of our business hours. a. Stage 1 – Selection test: At this stage, five candidates will be shortlisted for every vacancy based on merit ranking provided candidates have scored a minimum of 50%. The shortlisted candidates will advance to group discussion stage. The selection test will be conducted for the post of Banking Officers only. b. Stage 2 – Group discussion: At this stage, three candidates for every vacancy will be shortlisted from the group discussion for PI. c.	Stage 3 – Personal Interview: Final selection. The above stages will be applied only to shortlist and select General Banking Officers. For others, shortlist will be based on merit ranking at the ratio 1:3 and final selection will be done through PI. However, the Banking Assistants and Contact Center Agents will be shortlisted for PI based on the average academic marks for Class X – 60%; XII – 40%. The applicants will be shortlisted based on the stated criteria and the candidates will be advised the date of selection interview. For further information, please contact Human Resource Division at 17429878 / 17919198 during office hours (Monday to Friday).